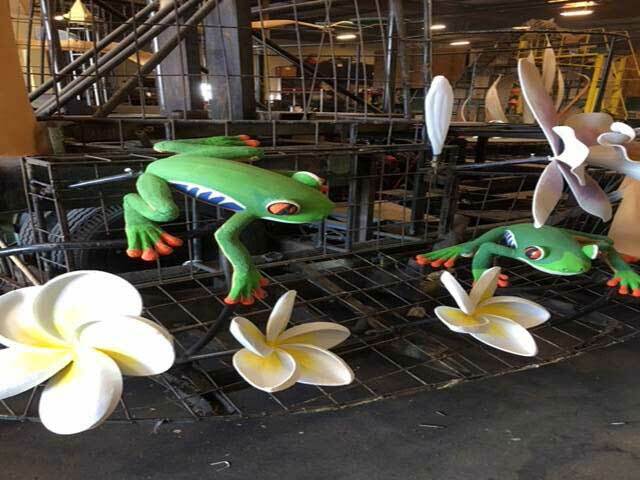 WESTLAKE VILLAGE, Calif. (December 5, 2017) – Today, Dole Packaged Foods, in partnership with FOOD Share (Feeding America’s Ventura County branch), announced the theme of its eighth annual Rose Parade® Float, Sharing Nature’s Bounty. 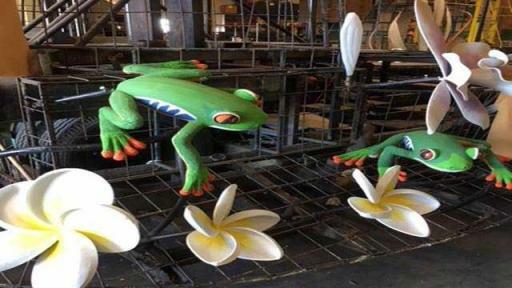 The 2018 Rose Parade Float, Sharing Nature’s Bounty, celebrates the “circle of life” and showcases the various countries and cultures where Dole fruit is grown. 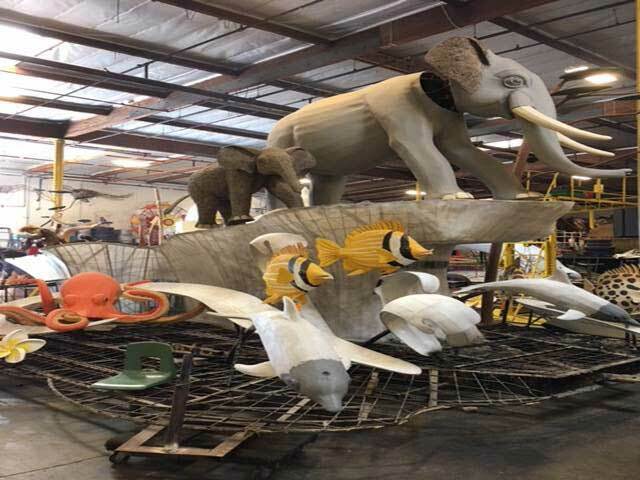 A dazzling display of animatronic creatures, such as an octopus and zebra, a 16-foot tall 2,000 gallon-waterfall and over 60,000 individual flowers will grace the 26-foot float. Twelve dancers will flank both sides and perform a fusion of traditional and modern dance from around the world. Throughout its participation in the Rose Parade, Dole Packaged Foods has shown its commitment to providing convenient, healthy, non-GMO fruits and snacks to help people live long and healthy lives, as well as using healthy and safe ways to grow its products to conserve Earth’s most precious natural resources for generations to come. 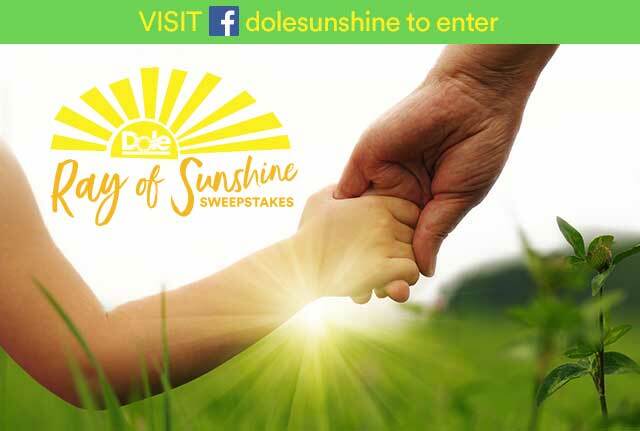 As the final piece to achieving Dole’s objective to share nature’s bounty and give back in 2018, Dole Packaged Foods launched its new Ray of Sunshine Sweepstakes, taking place now until December 20, 2017. 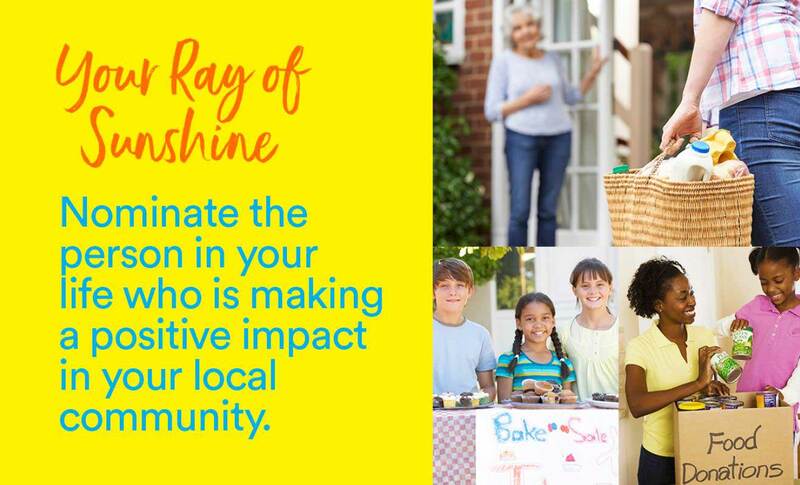 The Sweepstakes grand prize winner will be chosen among those who nominate someone who is making a positive impact in their community locally for a chance to win 5,000 lbs. of food and a donation of $5,000 to a charity of their choice. 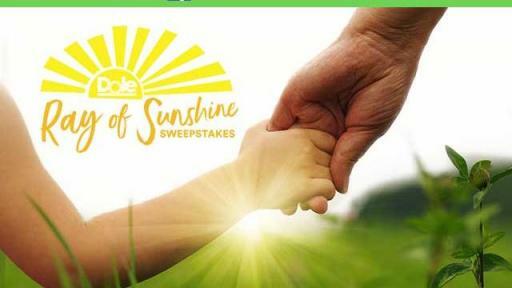 For more information about the Sweepstakes, including terms and conditions, and to enter visit Facebook.com/DoleSunshine. Dole Packaged Foods LLC is a world leader in growing, sourcing, distributing and marketing fruit and healthy snacks. Dole sells a full-line of packaged ambient fruit, frozen fruit, dried fruit, and juices. 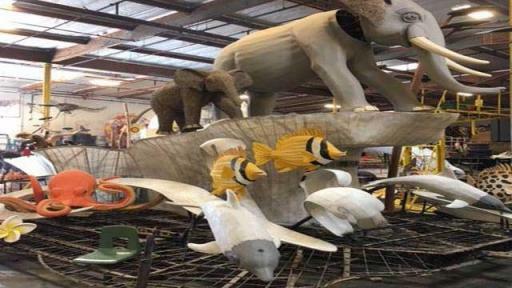 The company focuses on four pillars of sustainability in all its operations: water management, carbon footprint, soil conservation and waste reduction. 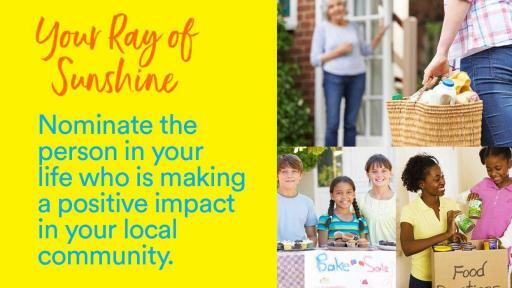 For more information please visit www.dolesunshine.com or www.doleintlcsr.com. ®, ™ & ©2017 Dole Packaged Foods, LLC.